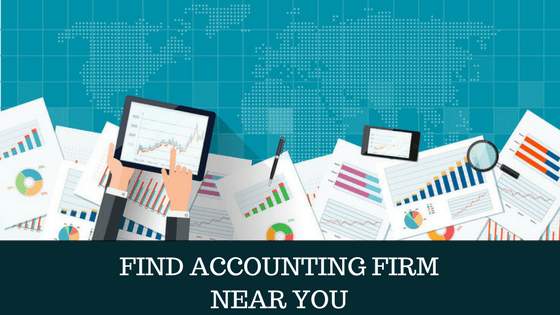 How To Find A CPA Accounting Firm Near Me? Home Finance How To Find A Good Certified Public Accountant In Your Area? 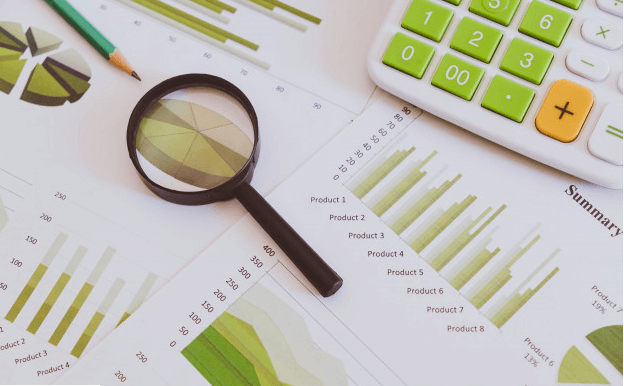 If you’re reading this article now, that means you made up your mind to hire an accountant and you’re looking for a best CPA company near you. Don’t worry, you made the right call. The guy who prepares your taxes if the one who can make or break your business stability. Most accountants while sleazy and annoying, they are honest professionals. Keyword here is most. There are also those take advantage of people and provide them with low quality service. So how can you find the right one? And make sure you find a CPA that is just right for you. Where would you normally find a CPA? Your friend’s CPA or having one referred to you is normally the best way to go. That’s true in many things in life, sadly not for accounting. Give some thought to where people search for one. Yelp? Angie’s list? It costs $2 a month to be listed on Angie’s list as a CPA. Anyone can be listed there in a matter of minutes. Does that sound like someone you want to hire to take care of you numbers? Really? ​The American Institute of Certified Public Accountants (AICPA) : while its full of professionals and financial specialists. It’s a very encompassing directory. That means it’s got everyone from the good to the horrible. ​Always look for individual or freelance based accountants. Work with them with an outsourced model. Because people who accept to work with you on such terms are very results oriented. What to do before you hire a CPA? The IRS gives out Preparer Tax Identification Number (PTIN). Every CPA gets one, make sure to ask him about it. If he doesn’t provide one, it’s a fair chance that he’s not licensed. All types of harm could come from an unregistered person. Such as selling your private info and filing wrong claims just to get the fee. And as mentioned before, you’re held accountable for all filings done for your company. 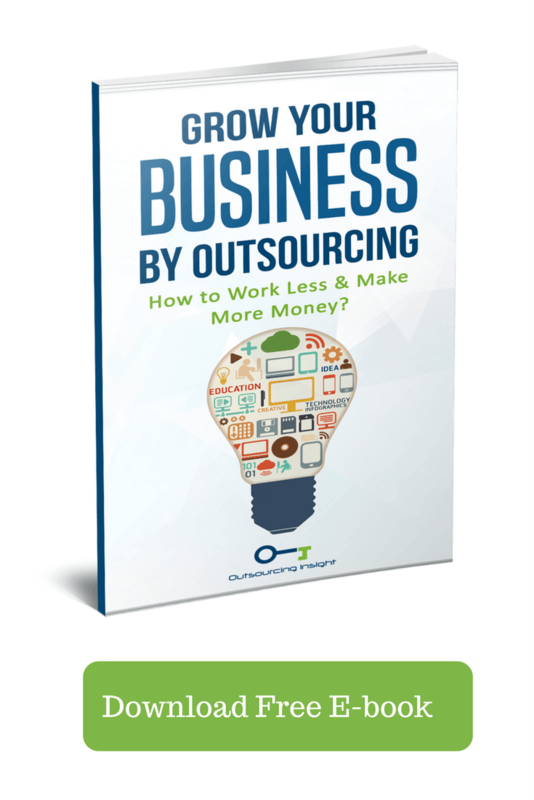 Even if you outsource it to a 3rd party organization. It was recently reported that many Certified Public Accountants forged their client’s tax returns without even telling the client about it. All for the sake of getting illegal refunds. So they could show their clients an ROI on their services and stay in business. Always do a background check to avoid dealing with such criminals. Being a highly qualified tax pro and being reputable is just the bare minimum for entry now. You want someone who you’re comfortable with. Someone you can put your trust behind him and take his recommendations under consideration. An aggressive accountant can really hurt your business with un-reasonable deductions. 1. Do you have a PTIN? this should be your #1 question above anything else. Anyone that’s going to be so much as touching your federal tax return should have a valid PTIN before preparing returns. Any taxes prepared by someone who isn’t licensed will not be accepted and may be subject to legal action. Having tons of letters behind your name on a card doesn’t amount to anything these days. It simply indicates you passed the basic training, not the real world experience. So when you pick a CPA make sure he has actual real world experience of tax return preparation under his belt and never be in AWE of his letters. 3. Have you worked before with xyz ? If you’re a doctor, you want a CPA who specializes in working with physicians. An accountant that works with plumbers will never be able to maximize your returns as he doesn’t know the Ins and Outs of the industry. You need to make sure he has clear experience in your respective field to gauge the amount of trust you have in him. There are many varying regulations from a field to another. 4. Are you fully aware of the requirements of the state and localities where I am required to file? You’d think all states are similar when it comes to forums getting filled. But some states do have a singe in the middle. A form unique to them that must be submitted. It can be even more complicated if you’re established at one state but doing work in another. You have to be certain that your accountant is fully aware of (and can handle) all the filing requirements. *at this point you’re sure that you have a good guy on the phone. The rest of the questions are here to make sure you make an informed decision about hiring him. 5. What documents will you need me to supply? It would be a horrible idea to just shove everything you have in your office at the CPA. The amount of information that could be drawn from those files is really valuable. Just imagine if your competitor would get a hold of our CPA and offer him money for a copy of your files. So you should always be careful what you give out. Generally a decent accountant would insist on you giving him the W-2, 1099, 1098 and any other proof of income and expenses. Make sure they have a deadline on their form submission. If he isn’t up to do the necessary due diligence in the begging, don’t even consider hiring him as your CPA, Won’t end well. 6. How do you determine your fees/ what do you charge? It’s not just about the question, it’s about how you phrase it. You need to be as blunt and clear about this as possible. Prices often vary depending on the complexity of your return. Getting a large bill at the end of the year can leave a scar on your bank account. Many complications can arise in such conditions, like capital gains and losses. Schedule C and rental income and losses. Any out of the ordinary items on the return will be an additional charge so you have to be fully aware how are the tax accountants calculate their fee. Is it per hour? Per project? You need to ask all these questions and make sure that includes phone call inquires. 7. When and how can I call you? Are you available after the April due date? There must always be a direct link between you and your CPA. Be wary of those tax shops that appear during tax season with a ton of hype then go missing for half the year. 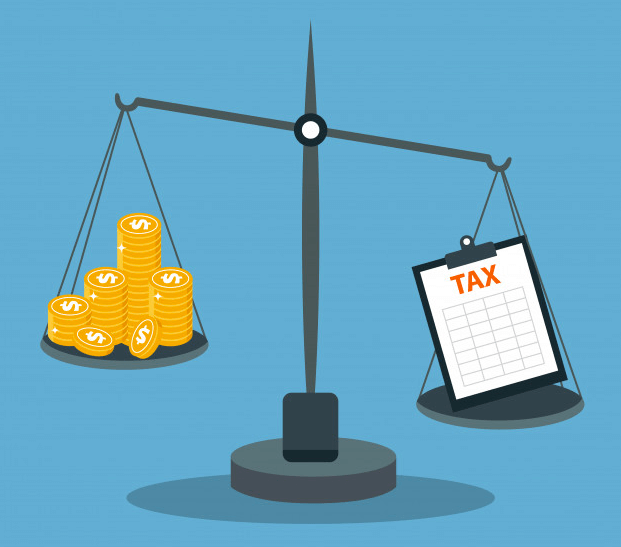 Most business owners receive requests from tax authorities in the end of the year around October or November. But guess what, the tax accountant is nowhere to be found. Make sure you can always be in touch with your CPA whenever you need him. If he’s not willing to comply with that, you might want to consider taking your business somewhere else. 8. What other services do you provide? Another very good idea is to ask that question. Having all your papers done under one roof is both cost effective and time efficient. Services such as financial planning can be done also by a pro CPA. If you chose to opt-in for another service you will be amazed. It’s a whole lot easier for this accountant to do other services for you. 9. Do you do E-filing? Or are all your files sent out in paper form? 1 billion+ tax returns have been processed since the kick-off of the electronic filing system in 1990. This is not a coincidence or a fluke. It is by far, the fastest way to get your taxes processed and your refunds issued. Not even mentioning the beauty of simplification, it leaves very little room to math errors. So for those reasons alone, make sure to ask your Certified Public Accountant of his method of filing. And always make sure that he is open to filing yours electronically so you can get quicker returns and reduce the chance of rejection due to errors. 10. What would happen if the IRS decided to come and audit my business? God forbid the day comes when the IRS agents knock on your door and tell you they’re here to audit your business. But you always need to keep in mind that this is something that may happen and prepare for it. Get on a call and be crystal clear on the process you should go through during an Audit. Find out how he prepares for handling examinations from the IRS. Will he respond to their questions? Is he going to train you on what to say? Or will he be the front man and represent your company in front of the IRS authorities or Tax Court? Is he taking responsibility for any mistakes and does it plan to fix it free of charge? If not, how will the cost of that be determined? I just wanted to thank you for going over some different things to think about when looking for a CPA. I’m glad that you mentioned that you should always stay in contact with them for whenever you will need them. I can definitely see the benefits of this, especially so that you can ask them any questions that may come up from a surprise event or circumstance. I like your advice on asking about the CPA and their background in the industry. Real world experience can be much different than simple studies. I would work towards finding someone who has been doing this for a while.